Today was a day for errands. Claire insisted on a couple of things. 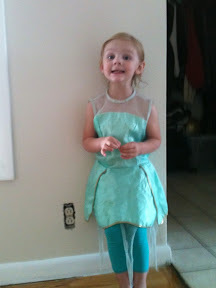 Wearing this awesome outfit shopping, with her tap shoes to complete the look. 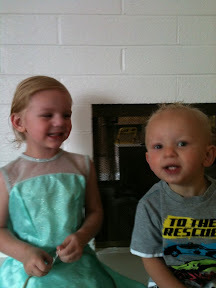 Second, she likes to gel buddy's hair every morning. 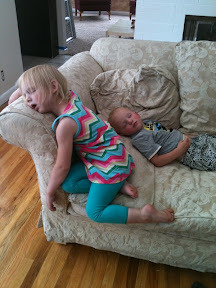 It must have been a"really hard day" as Claire said, because this is what happened at nap time.